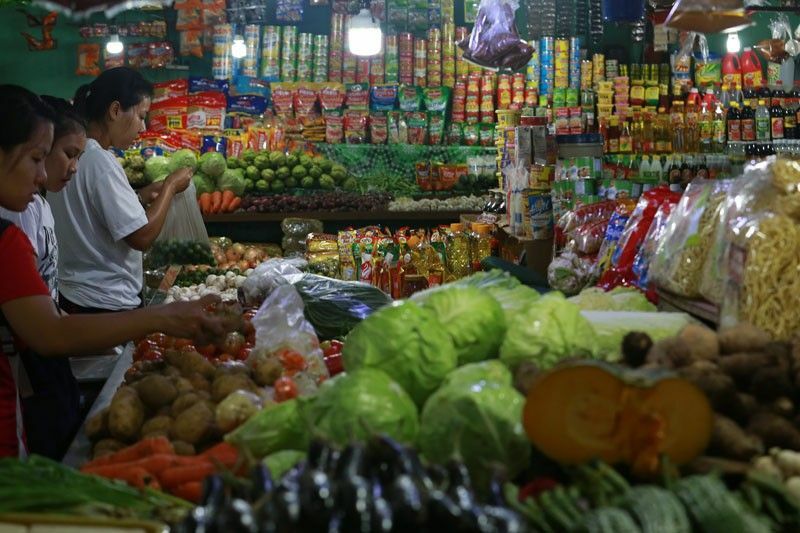 MANILA, Philippines — Less than three months left in 2018 and Filipino consumers and businesses are bracing for higher prices, according to a new report by the Bangko Sentral ng Pilipinas that also showed inflation sustaining its ascent in the third quarter. Inflation surged 6.2 percent in the July-September period, higher than the previous quarter’s 4.8 percent. In the third quarter last year, inflation was at 2.7 percent. Year-to-date, inflation averaged 5 percent, breaching the central bank’s 2-4 percent target range. According to the BSP, inflation expectations remained elevated last quarter, with companies and consumers expecting high prices to stay above the government’s target band. Meanwhile, private sector economists polled by the central bank in September have forecast inflation to average 5.3 percent this year, before easing to 4.3 percent in 2019 and 3.9 percent in 2020. Prices began soaring at the start of the year after the government slapped higher excise taxes on fuel and other commodities. The price hikes quickly spread to cover more goods, worsened by a more than 8 percent slump in the local currency this year. Stubbornly high global oil prices have also motored this year, pushing up local pump prices. In a bid to cool down red-hot inflation, the BSP has lifted its policy rate by a cumulative 150 basis points since May. In September, inflation spiked to a new nine-year high of 6.7 percent, spurring calls for another interest rate hike. “In deciding to raise the key policy interest rates during the quarter, the BSP recognized that a further tightening of monetary policy was warranted by persistent signs of sustained and broadening price pressures,” the BSP said.